Claas is celebrating 10 years in the tractor business in 2014, recognising the sale of the first Claas tractor in the UK and Ireland in 2004, following the formation of the Claas Tractor division the previous year. It has been 10 years since Claas bought a majority share in Renault Agriculture and there has been considerable change in the interim. 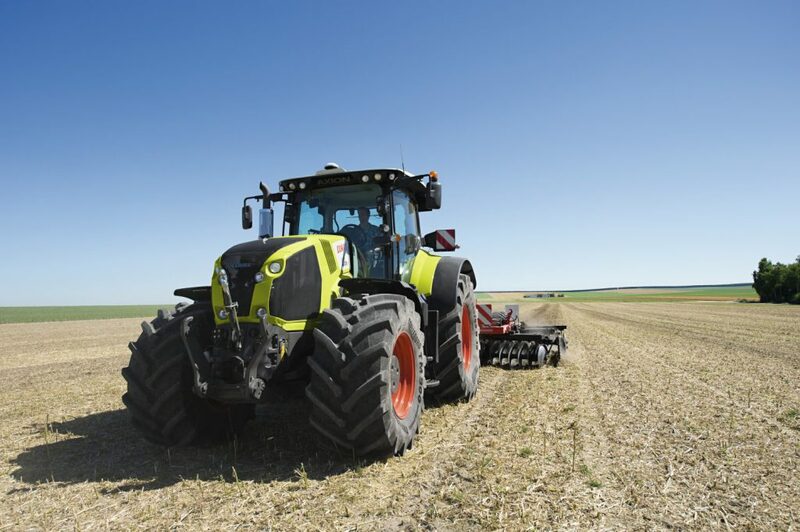 From Renault’s fairly small market share centred on its French home market, Claas has grown to become one of Europe’s major tractor manufacturers and a leader in tractor development. In the UK, against a general reduction in overall tractor sales over the past 10 years, Claas has consistently bucked the trend, with a consistent increase in sales and market share. According to the company central to its success over the last 10 years has been the commitment to an intensive investment programme in both the production facilities and model ranges that has totalled over €500m to date. At the Le Mans factory this has included the development of a completely new cab assembly line and the installation of one of the most advanced, environmentally friendly paint application systems in Europe. In terms of tractor product development, the last 10 years have seen the complete range replaced nearly two-and-a-half times, which it says is more than any other manufacturer. 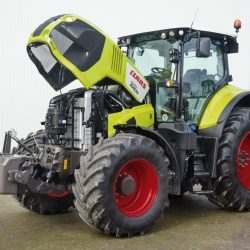 The number of models offered has grown from five ranges with power outputs from 75-250hp to currently nine ranges with power outputs from 72hp up to 525hp, and within this Claas offers one of the largest ranges of model variants of any manufacturer on the Irish and UK market. 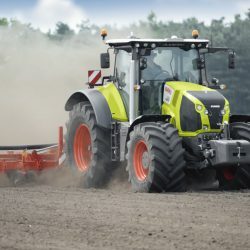 Over 100,000 tractors have now been manufactured and the rise in sales, helped by the best-selling Arion range, is evident in the fact that Claas has manufactured 25,000 tractors in the last two years alone. 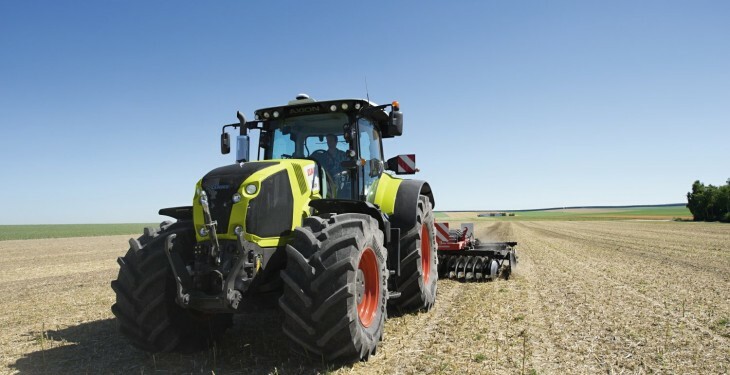 In 10 years, European sales have increased by 30 per cent and Claas are well on track to achieve a sales target of 25,000 tractor sales a year by 2018. 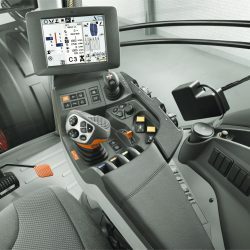 As with other leading products in the Claas product range, machine and operator efficiency are key drivers in the company’s tractor product development. 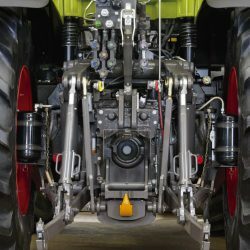 Claas has rapidly become a leader in the development of innovative but practical tractor technology, designed to provide operators with increased outputs and lower running cost.